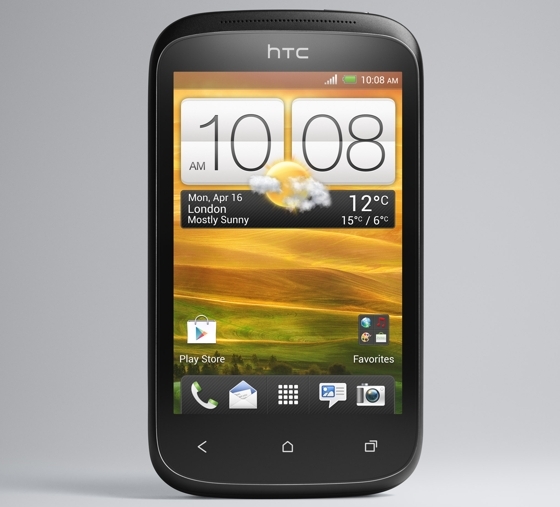 Having already made the rounds under the guise of HTC Golf and Wildfire C, HTC has today confirmed the launch of the Desire C, a budget Android smartphone that features Beats audio, Ice Cream Sandwich and NFC support. 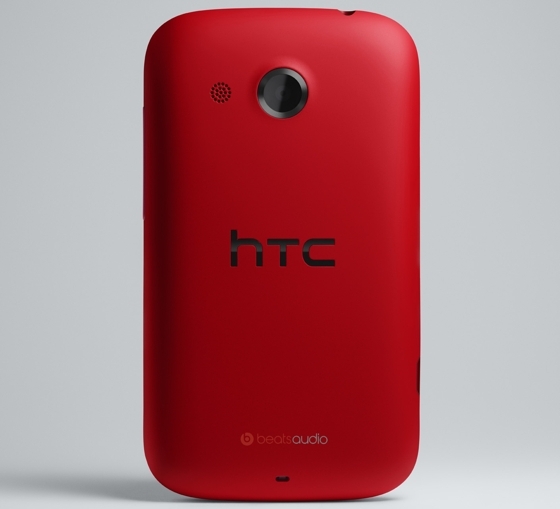 The 3.5-inch smartphone is powered by a 600MHz Snapdragon S1 processor and boasts an HVGA display, Bluetooth 4.0, 5-megapixel camera, 512MB of RAM, 4GB of internal storage and a 1230 mAh battery. 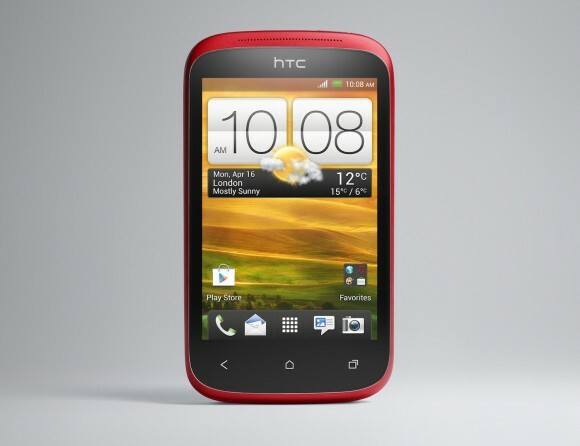 As with HTC’s One range of Android devices, the Desire C will provide owners with 25GB of free Dropbox storage and the HTC’s Sense UI, although it is not known whether it features the company’s latest Sense 4.0 interface, which underpins the One X, One S and One V.
The HTC Desire C will be available from Vodafone, Orange, T-Mobile, Virgin Media, Three, O2, Phones4U, The Carphone Warehouse, and Tesco Mobile in the UK, and will be rolling out to other European countries in early June for £169 and free on contract. Read next: The Webutante Ball is now sold out -- we've got the last 2 tickets for you!